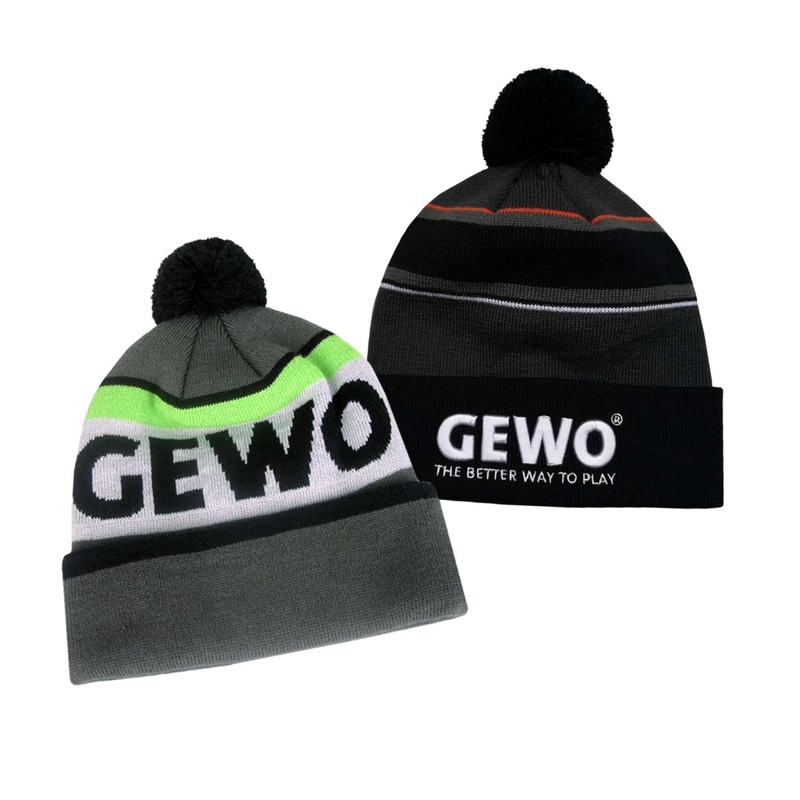 Our new style perfect for the winter season – the new GEWO bobble cap. 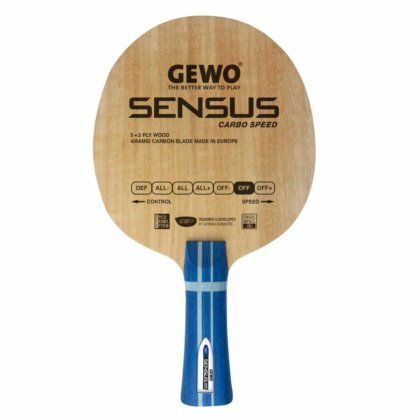 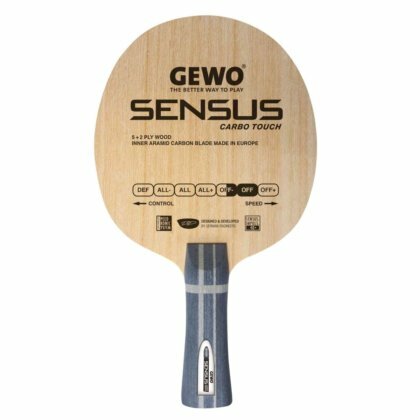 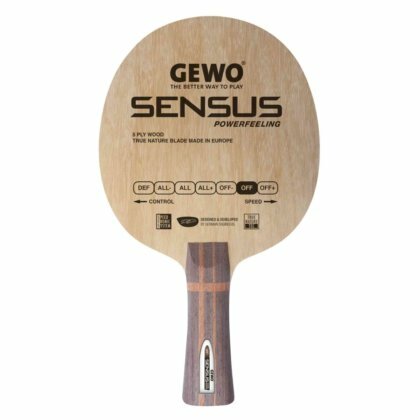 An absolute must-have for any table tennis fan. 100% Acrylic bobble cap coming with folded brim, GEWO logo and a black bobble on top. 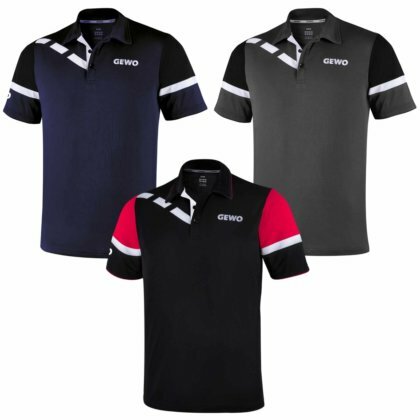 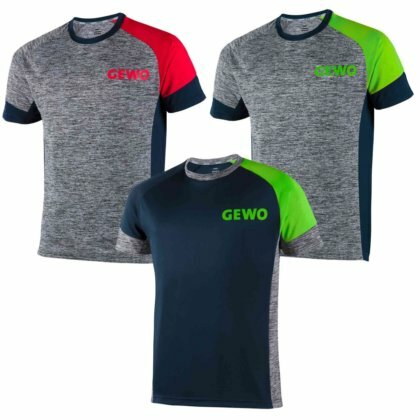 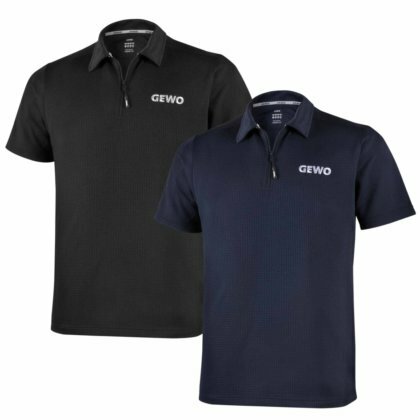 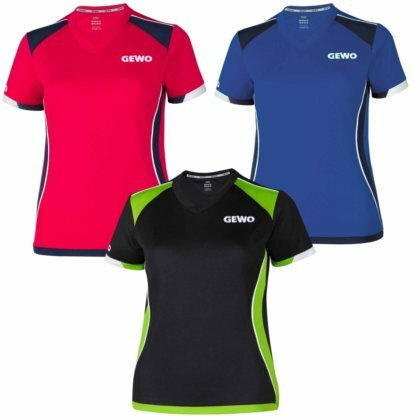 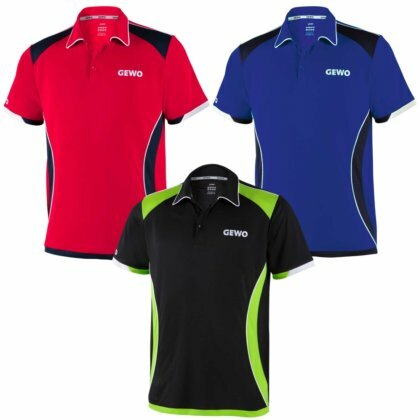 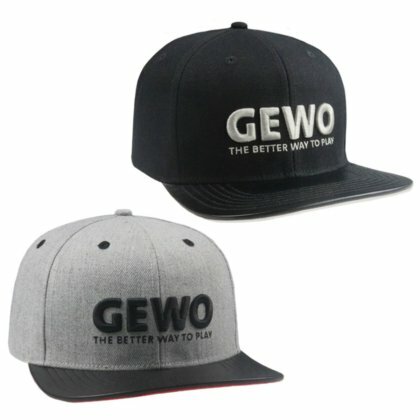 B/w cap with stylish white 3D-embroidered GEWO logo.